Kip Williams is a licensed psychotherapist specializing in growth through self-acceptence. 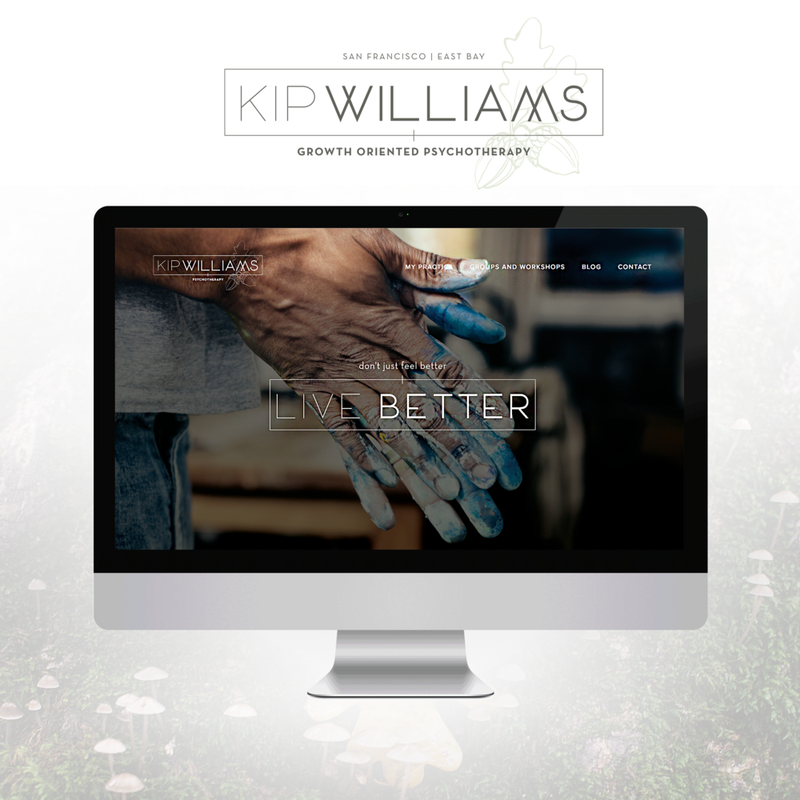 After completing her branding with Braid Creative, Kip and I worked on creating an online space where he could share upcoming retreats and workshops as well as his refreshing perspective on living your values. We completed the website in just a week with the Go Live in 5 process.